We are proud to be an official partner of the MX Nationals in the United Kingdom for 2018. 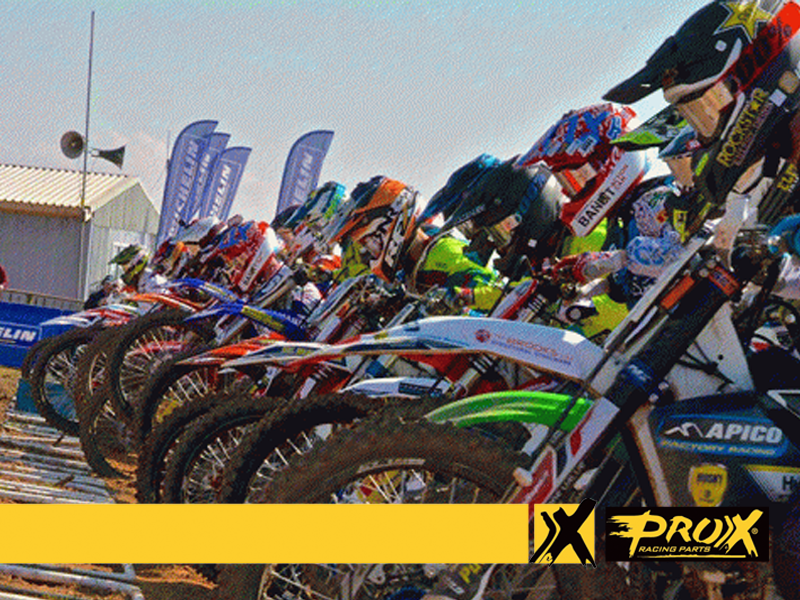 ProX Racing Parts is the official Serie Title sponsor of Fastest 40 Pro! 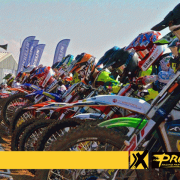 The MX Nationals Series are popular. With over 280 riders per event, it will be a spectacle!